Characteristics: This dark ruby colored wine opens with a mild vanilla oak and leather bouquet with hints of earthy blackberry. 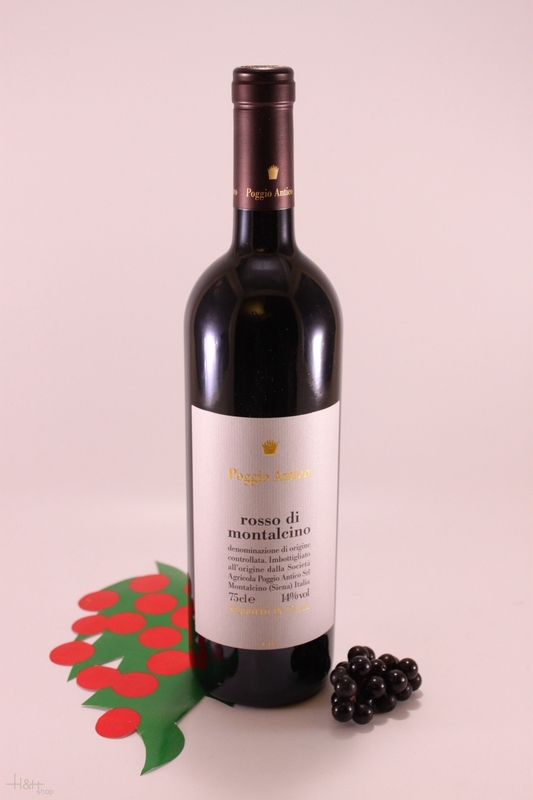 On the palate, it is medium bodied, balanced, and easy going. 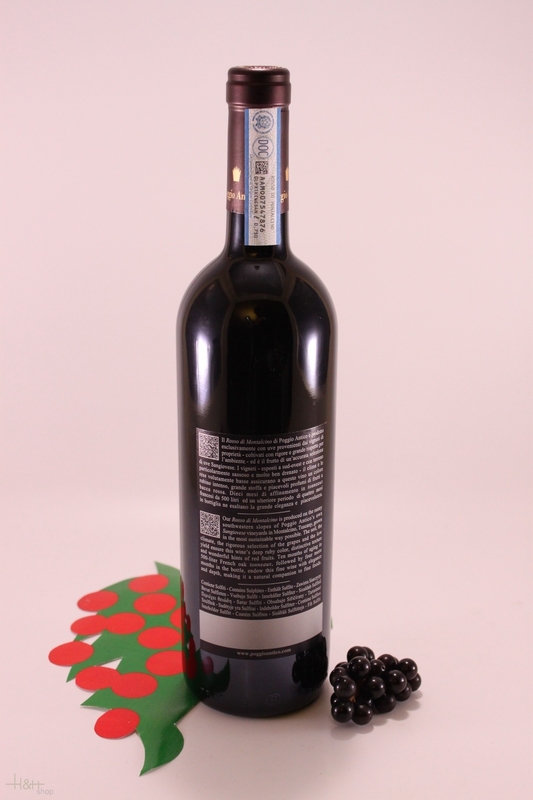 The flavor profile is a gentle oak and mild raspberry blend with a touch of soft black cherry. The finish is dry and its sticky moderate tannins linger for quite sometime. This wine would pair well with Theresa’s meatloaf or spaghetti and meatballs.